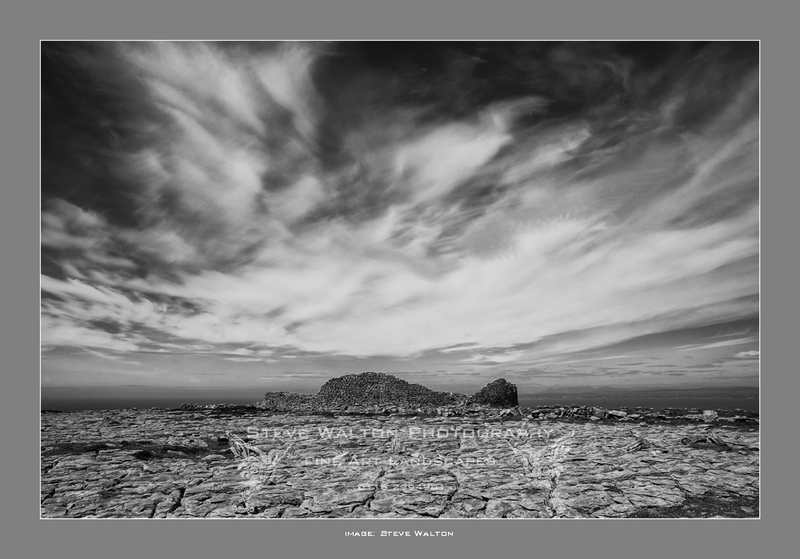 The first of my series of Photography in the Yurt workshops in Leicestershire begins today and is fully booked! The yurt is set in mature woodland in the beautiful grounds of Ulverscroft Manor in the heart of the Charnwood Forest. The yurt offers a unique and tranquil learning environment for those who want to progress their photographic skills. Morning coffee, a three course lunch and afternoon tea are included and will be served in the Manor. More workshops are being planned and will include landscape, flora and fauna and environmental portraiture. Dates for future workshops will be released later. 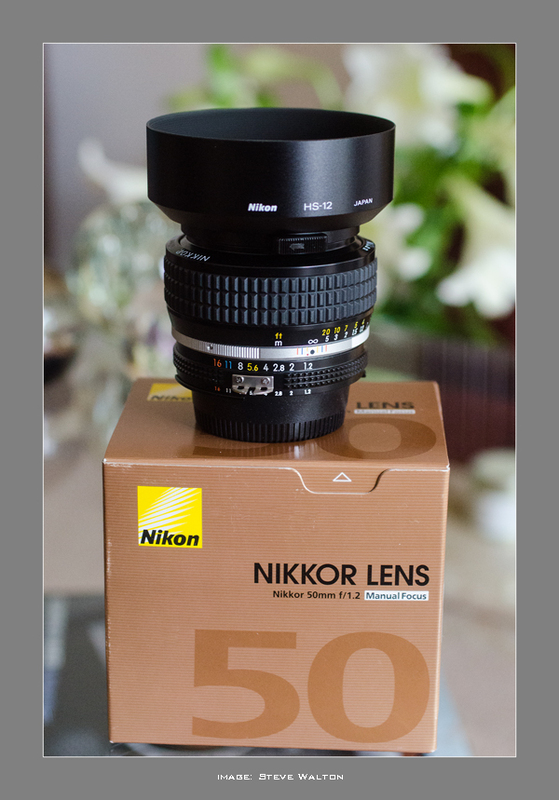 I had a welcome little payout from Getty Images a couple of weeks ago and decided to use some of it to buy the Nikon 50mm f1.2 ai-s manual focus lens I have long wanted. With many of Nikon's lenses now being made in China with mainly plastics used in their construction, a 'traditional' manual focus lens is something of a rarity. This lens is still listed by Nikon and I was pleased to be able to order it whilst it's still available. A bit of searching the web revealed fluctuating prices, anywhere up to £800+ on Amazon, which is an outrageous price for a 50mm, even a fast 50! I found H Dew Cameras website and they were advertising the lens at £409 including p&p.